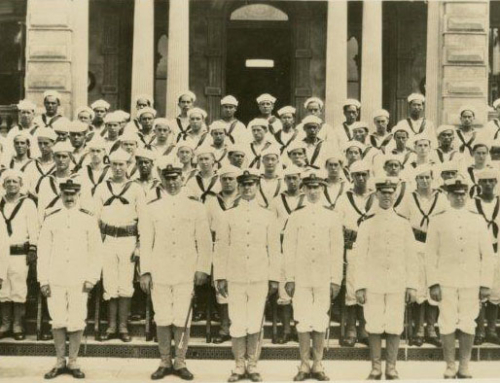 HONOLULU — In all, more than 10,000 men and women from Hawaii volunteered for service in World War I. At least 101 of them died. And many, many more served in one way or another on the home front. It was an unprecedented global war, gargantuan, horrific, and horribly misnamed as the “War to End All Wars.” In all, there were an estimated 40 million casualties. On Sunday, Nov. 11, the entire world will commemorate the 100th anniversary of the Armistice. 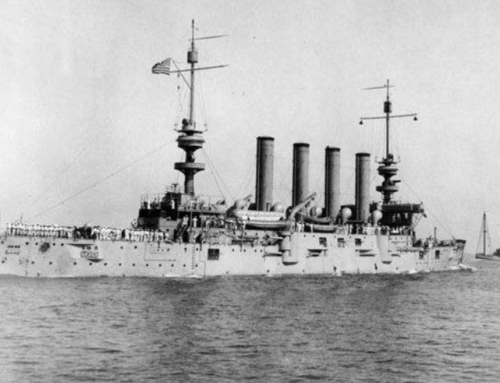 That cease fire legendarily went into effect at the 11th hour of the 11th day of the 11th month of 1918. It ended the so-called Great War. 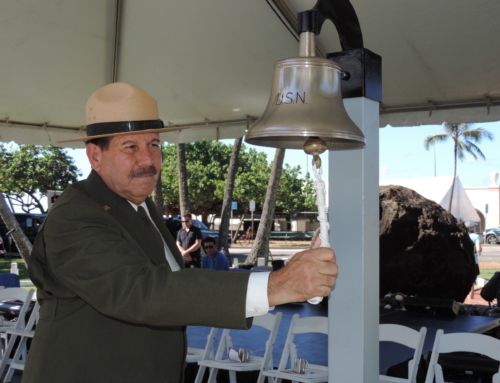 In Hawaii, we will gather that day at the War Memorial Natatorium in Waikiki. We will honor those who served. We will remember. 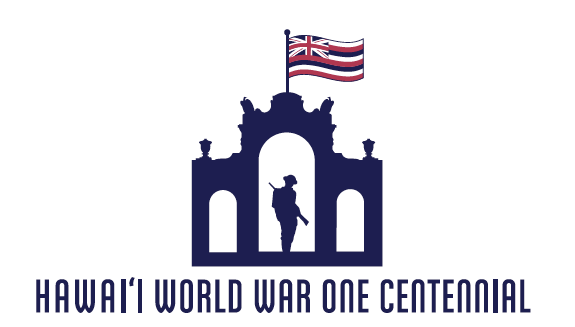 The Hawaii World War One Centennial Task Force – working with a host of partners, including the Friends of the Natatorium – has organized a daylong series of events. Some will be somber, some fun; all are family-friendly and free.The schedule includes a colorful combined Armistice Day and Veterans Day ceremony at 11 a.m., ending with an impressive F-22 fighter jet flyover. Before that, at 6 a.m., when the Armistice was actually signed, Hawaii’s Celtic Kula Pipe Band will play When the Battle is O’er. The performance is part of a pre-dawn tribute by bagpipers around the world. 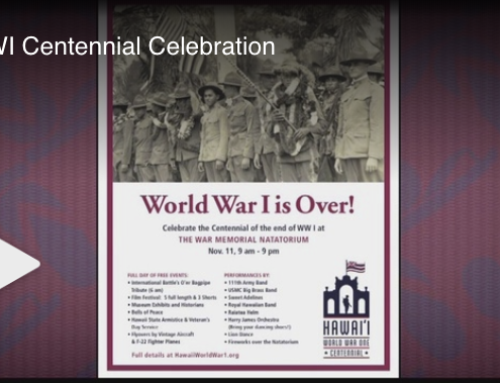 All day, there will be exhibits on Hawaii’s participation in World War I, plus speakers, films, music, even dancing to big band jazz by the Harry James Orchestra. The commemoration ends at 8:45 p.m. with fireworks over the Natatorium, Hawaii’s official World War I memorial. 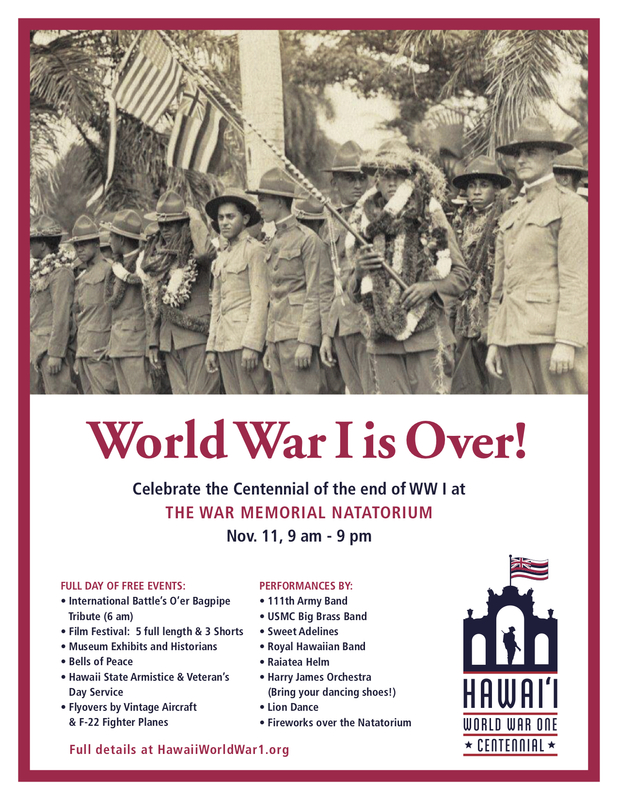 All Nov. 11 events will be at or near the War Memorial Natatorium at 2815 Kalakaua Ave. in Waikiki. Parking will be tough, so we recommend leaving your car offsite and taking the trolley shuttle, available from 7 a.m. to 10 p.m. Trolley stops are listed near the top of the schedule of events page. 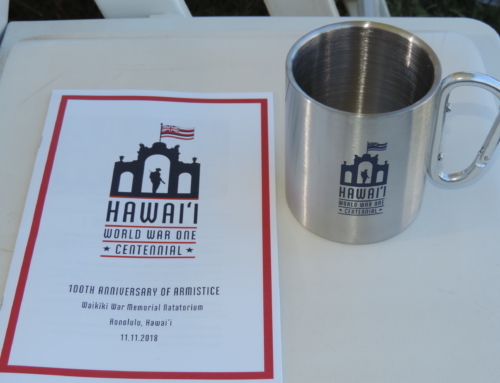 Mahalo to everyone involved in organizing one of the best, most substantive and most meaningful World War I commemoration events in the entire country. And mahalo to you and your family for attending. Together, we will remember, honor, and teach the next generation about sacrifices that should never be forgotten.